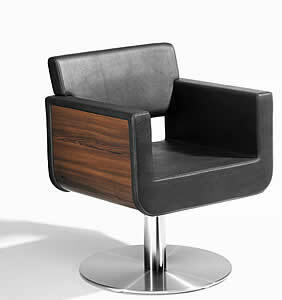 Kiela Park Styling Chair available on hydraulic 5 star base. Hydraulic disc or square base (Please Use The Drop Down Box To Choose). Kiela Park available in a choice of colours and laminates. .